Daily Debate: Would You Like More Zelda Characters in Super Smash Bros.? In the run up to it’s December release, Super Smash Bros. Ultimate comes to the Switch at the end of the year. Like some kind of wonderful Nintendo Christmas, everyone comes home for the holidays. The roster for Ultimate covers everyone whose ever been playable in the Super Smash Bros. series. The Zelda representation for this brawler is stronger than it’s ever been. For Zelda, we got three different versions of Link, Sheik, Princess Zelda from A Link Between Worlds, and a returning, Ocarina of Time–style Ganondorf all representing the franchise. With such a wide array of characters to choose from all of Zelda, are the main three all we need? It feels right to have each of the Triforce’s chosen in the roster, but with titles like Fire Emblem pouring character after character equipped with swords and counters, it feels to me like we could be looking at other titles for a more diverse range of playable characters. Even Pokémon has a deeper variety than the Zelda series does without the need for myriad Echo Fighters. How great, simple, and perfect would it be to have Twili Midna as a playable Echo Fighter of Princess Zelda? We have Midna as an Assist Trophy, so why couldn’t we have a playable Wolf Link and Midna? There’s already an amiibo of these two together. It feels like slowly, Nintendo is fulfilling the wishes of many with the recent character additions (Ridley I’m looking at you). Fans have wanted the likes of Groose, Midna and Skull Kid in the roster for the same amount of time time they’ve clamored for Dark Samus and King K. Rool. The latter being eerily vacant, with the Moon present in his stead. 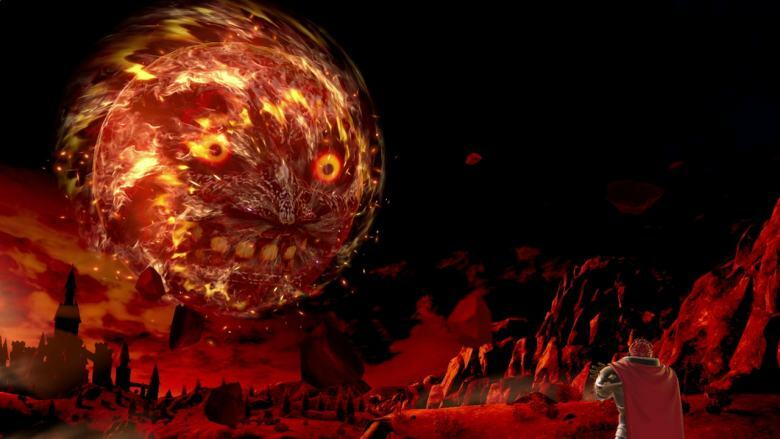 Is Skull Kid still an Assist Trophy, or has he finally climbed the to the top of the Smash ladder? What do you think? Are you content with a focused, non-saturated approach to Zelda inclusion or are you desperate for more? Who do you want to see from the series join the Super Smash Bros. roster? Let us know in the comments below!